BQL Pathway lights are a perfect solutions for walkways and pathways. They also function as form of security. 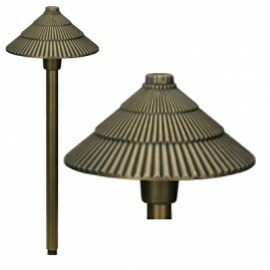 These fixtures enhance any setting, delivering balanced light without bright glares or hot spots. Form and function are the brilliant features of pathway lighting. Walkways, trees shrubbery and paths are beautifully rendered with the soft glow of light. These fixtures are essential to a full, appealing, safe outdoor landscape, as they give curb appeal during the day as well as illumination during the night. They provide a safe walking path in darkness, while adding distinguished style.